this service you will not find excpt here why? 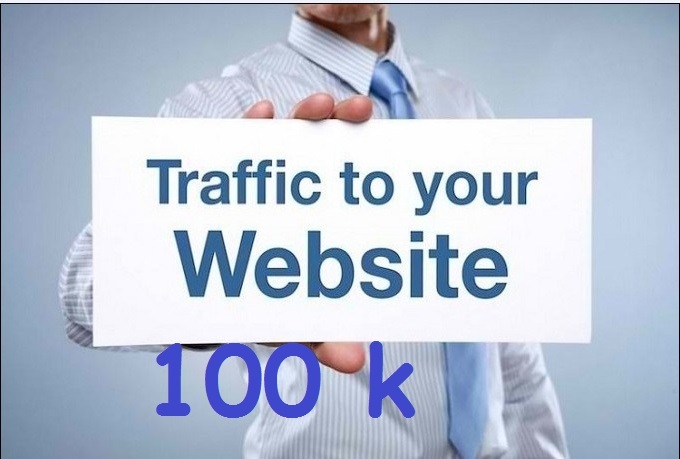 100k traffic visitors true and human traffic for your website in 1 day is ranked 5 out of 5. Based on 7 user reviews.